mens jogger pants tracksuit track pants sport | SKELOW SPORTS CO.
SKELOW SPORTS CO. Skelow Sportswear Brand such as Performance Active Wear, Athletic Wear, Gym, Fitness & Yoga Clothing for Men, Women and Kids Class with compression fit technology. We offer wide range of sportswear, gym wear and yoga wear for distributorship opportunities to run a successful business. You can explore sportswear business binding with us. 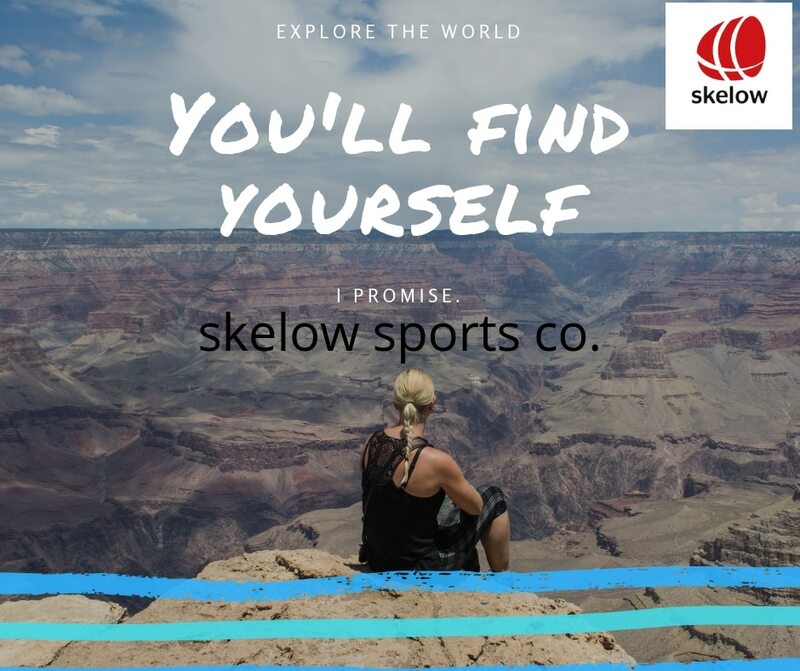 Our SKELOW brand manufactured by SKELOW SPORTS CO. which established in 2010, a pioneering experience in sportswear apparel manufacturer, a pioneering experience in sportswear apparel manufacturer, is on the move to paint a larger picture in the retail and distributorship segment. It is now to launch its retail market network of franchise stores. Hence, with a view to cater to the need of metros and small town consumers pan-India, the SKELOW brand has introduced two formats of stores – Premium and Mini – to cover Metros with smaller towns. 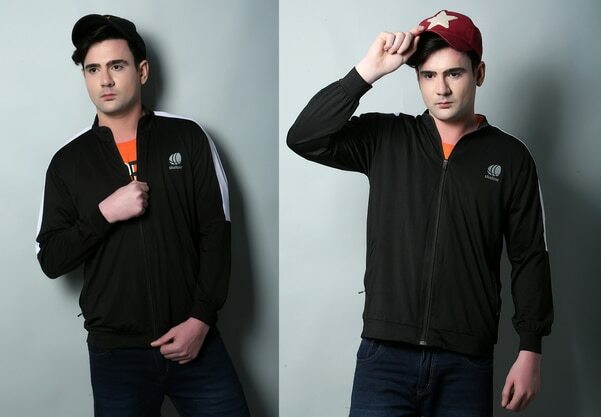 Our premium quality of sportswear products: Tracksuits, Track Pant, T-Shirts, Shorts, T-Shirts, Tights, Capri, Jackets, Sports Bra, Hoodies, Joggers, Yoga Track Pant, Yoga Tank Top, Swim & Beachwear, Sports Gear Uniform for Basket Ball, Cricket, Football, Golf, Cycling, Boxing, Wrestling and Sports Goods Accessories Gym Gloves, Gym Wrist Band, Gym Bag, Sports Socks etc. Our team forms the strength of our company and has helped us in establishing ourselves as a trusted entity in this industry. Our team comprises designers, merchandisers and skilled staff who help us in meeting the diverse requirements of clients with efficiency. Furthermore, we have sales and marketing team which aids in smooth flow of communication between our clients and production employees. We source finest quality material, dyes, stitching threads etc and accessories to create unique collection as per the current market trends. Also, we use modern technology, tools and machinery to design our apparels. Our finished products are appreciated for colour fastness, comfort, material softness etc. Throughout the years, we have ensured complete client satisfaction and aim to retain the same in future also. Customisation & Branding : We are fully able to develop our customers Ideas into products they desire, also we offer our new developments as per their needs, Brand packaging at very low quantity, helps our small quantity customers make possible to retain their name in market for their products. Skelow Sports Co. opportunities to run a successful franchise retail store business and distributorship. You can explore sports wear business binding with us.